Xiaomi Mi3 Vs Asus Zenfone 5: Which is better? 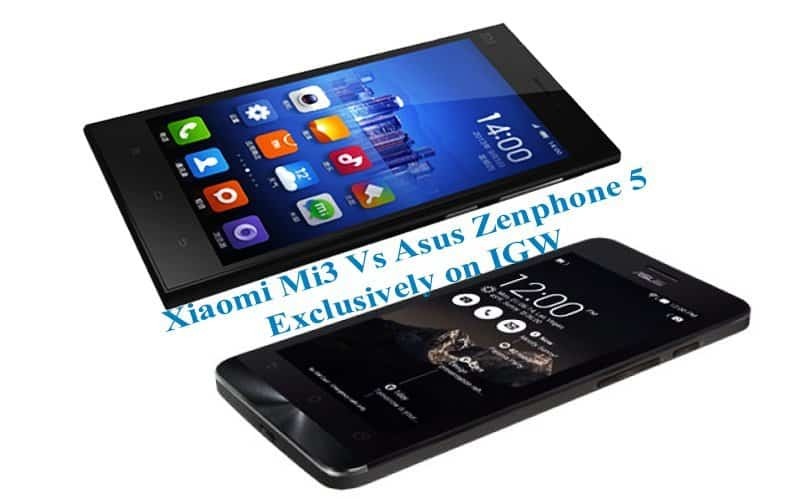 Xiaomi Mi3 Vs Asus Zenfone 5 are present rivalries which are competing with each other because of best specifications and design. Both the smartphones holds the similar features in respect with their specifications, Design, User interface and Price. Let’s go through the deep review of how both can be related? and which is better and which will win the Competition. Lets brief the explanation between two 5inch category smartphones and compare them with a tabular chart regarding the specifications, design and Price of Mi3 and Zenfone 5. 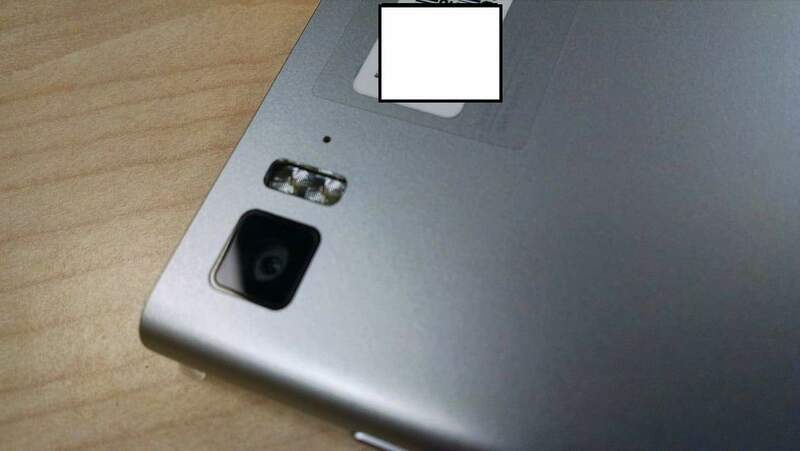 Xiaomi Mi3, comes with 8.1mm metal body, that has been processes 42 times to get slippery texture and has laser grilled holes just like the design process implied in Apple iPhone 5s. Xiaomi Mi3 handles IPS retina display with toughened gorilla glass, molded on an aluminium Magnesium alloy frame that is coated with three layers of internal thermal graphite, that makes Mi3 feel like platinum and more premium design. 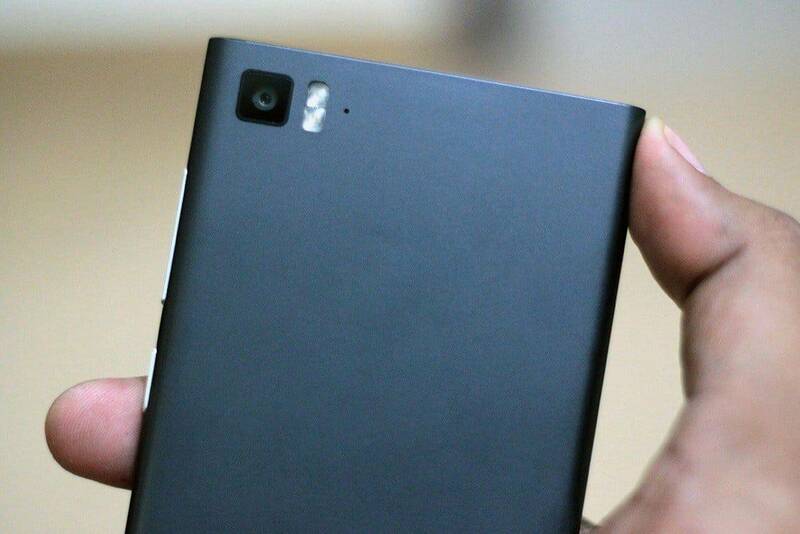 Camera: For photography lovers, Xiaomi Mi3 gives best photography experience. It comes with a 13MP main shooter with dual flash and a 2MP front camera. If you can add this with Google camera app, it just like creativity in your hands. 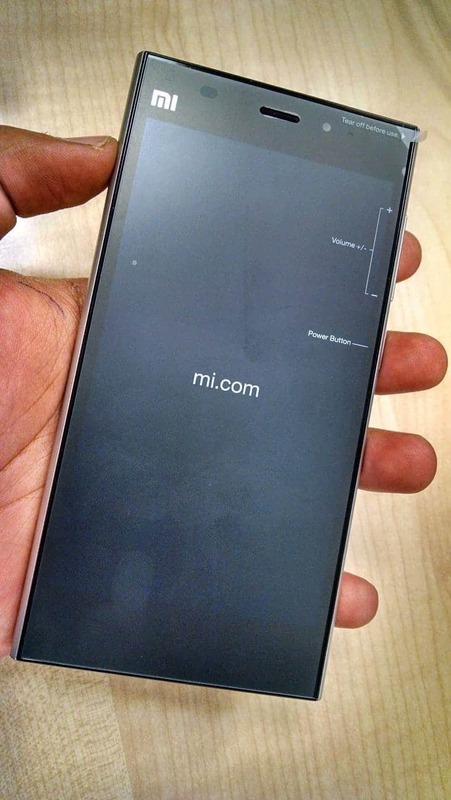 In all, Xiaomi Mi3 is a power packed device. It comes with best pre-loaded applications and they are not the blotwares, as Samsung gives you most of the bloatware applications, which affects the performance of the smartphone. The best part of Xiaomi Mi3, is it is equipped with NFC and then also create a strong wireless hotspot. The best battery backup with promised 24hr battery backup with optimized use and control. We recommend Xiaomi Mi3, then any other smartphone in the market. 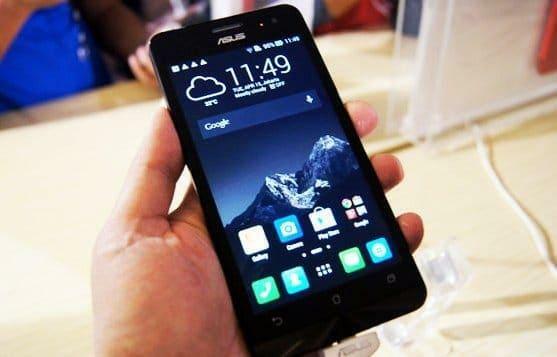 The Asus Zenfone 5 is made of plastic and doesn’t give premium appearance. It is for the people who prefer so called “Branding”, even if it is “Chinese”, just like Xiaomi. Even if the build quality of Zenfone 5 is at the top notch, when it comes to comparison with Xiaomi, it is at the bottom line with more cons superseding Pros. Asus Zenfone 5 comes with Gorilla display, fine radial and metallic texture on the buttons. On continuous usage, you will loose the texture and metal paints goes away. The best thing is its curvy design that gives the look to hold it right on the hand. When it comes to processor, it comes with Intel Atom processor. It is actually a dual core processor, rather than quad core Snapdragon 800 quad core processor, regarded as fastest processor in Xiaomi MI3. And yeah you can experience best multi-tasking, HD movies and gaming more obviously as per Asus promotes itself. I dont know how a Dual-core can make best performance than Quad core. Additionally, Asus’ custom interface adds nice touches to the user experience — be it in the area of managing SIMs, changing audio output to suit your preferences, recording calls, etc. The worst part in Asus Zenfone 5, is its battery life, which comes of just 6hours of usage and has been proved to be its best Con again. IGW recommend Xiaomi MI3, over Zenfone 5. Please read our reviews on Mi3 and best tricks to buy it from Flipkart.